Most people associate summer and grilling together. After all, what could be better than a juicy burger, fresh hot dog, or grilled potatoes? 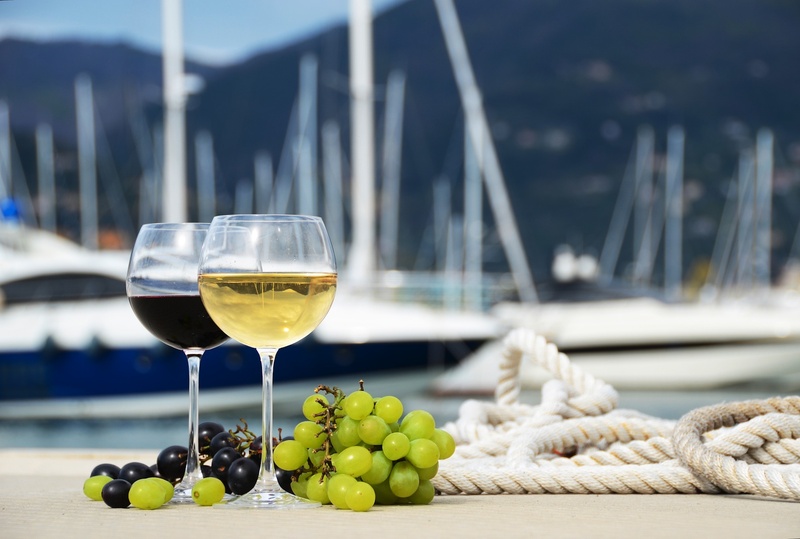 Most wine drinkers also associate wine and summer together. 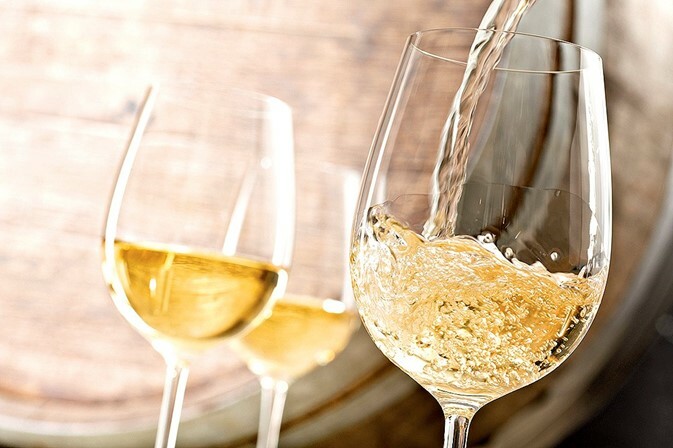 There are plenty of refreshing wines that are great for quenching thirst and cooling you off during hot summer months. What most people don’t associate together is wine and grilling. Odd, considering that they both go great during the same season and are practically made to be had together. Grilling offers a great way to freshly prepare a wide variety of foods. You can grill red meats like steak and hamburgers, seafood like fish and shrimp, chicken, veggies, and much more. The versatility that grilling offers means that you can pair plenty of different wines with your grilled food. Whether you have a preference for whites or reds, you can enjoy either with your grilled meals. Really, grilled food is no different than any other food when it comes to pairing wine. Food on the grill typically has a bolder, smokier taste than the same food cooked in another fashion. However, the fundamental keys to wine pairing still apply. The main goal of pairing is to elevate the food’s flavors with the wine and to make the wine’s flavors and aromas better by experiencing them in tandem with the food. A basic rule is that reds go best with rich, fatty foods, while whites go best with lighter food. Most times, grilling out goes hand in hand with entertaining friends and family. That means you’ll likely be providing wine for many people. When you have to supply bottles, the cost can add up quickly. 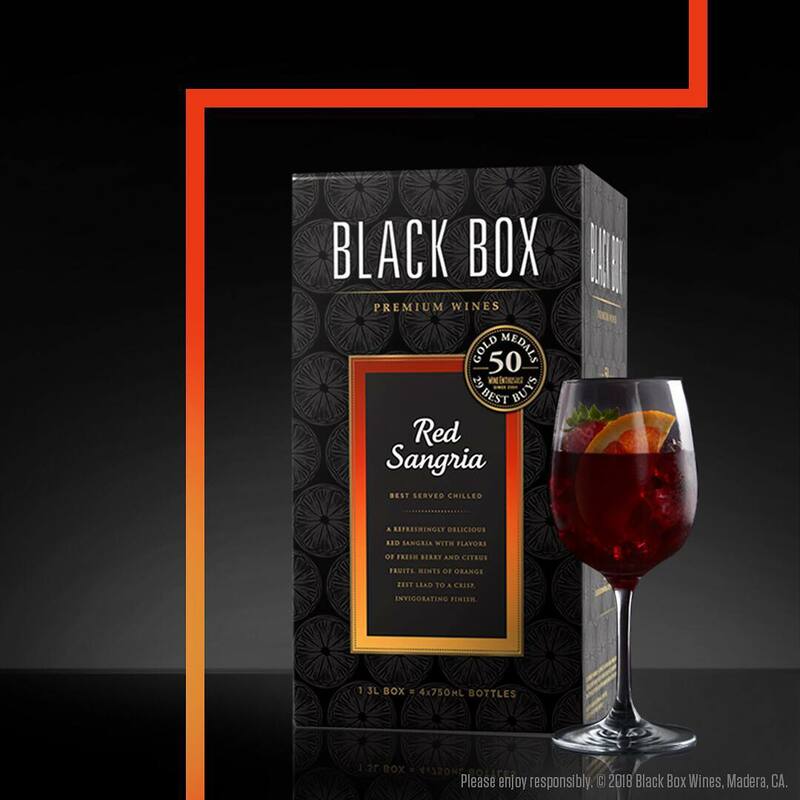 Fortunately, boxed wine offers great value and great quality all at once. 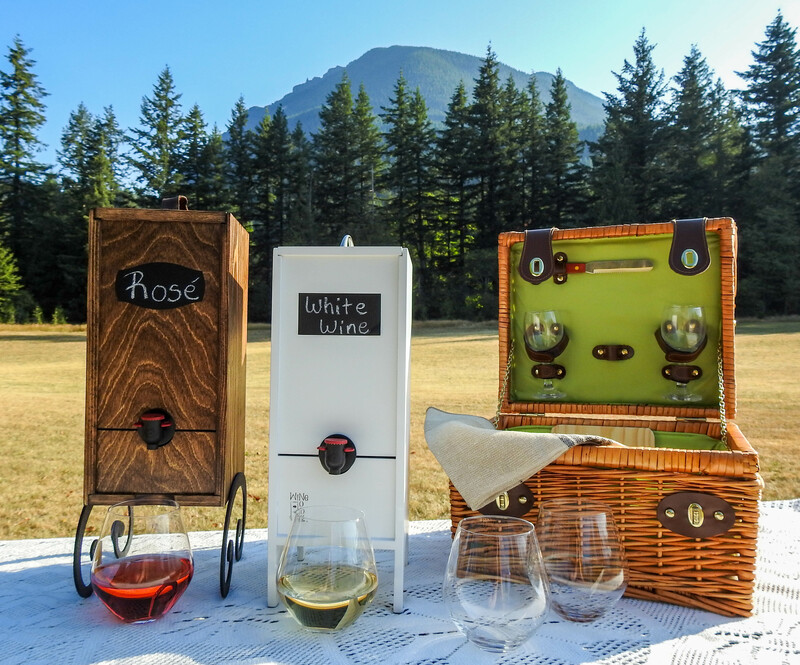 One 3L box contains approximately 20 glasses and is perfect for your grilling party. Steak’s fatty, rich flavors need a full-bodied wine with plenty of tannin. Cabernet sauvignon fits the bill perfectly for this classic grilled favorite. 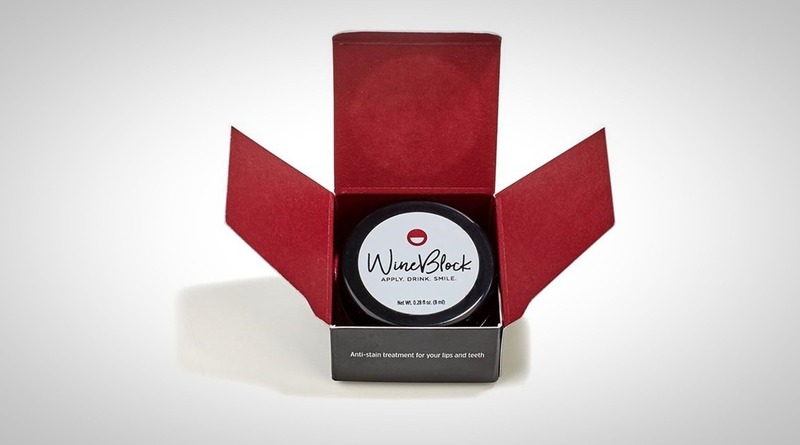 Black Box offers a cabernet sauvignon that is layered with vibrant fruity flavors. The debate is still out whether a red or white is best for pairing with grilled chicken. So, why not pair with a rosé? Using wood on the grill gives chicken a great natural flavor and makes it much more enjoyable. A slightly spicy barbeque sauce is perfectly offset by a juicy, tangy rosé. Bandit offers convenient Tetra-Pak bottles that are great as single-serve portions. For a healthy, low-calorie option, grilling up some veggie kabobs makes for a delicious meal or side-dish. Balancing out the veggies with an acidic wine with notes of stone fruit makes for a perfect pairing. Try a light-bodied sauvignon blanc to elevate your veggie kabobs on the grill this summer.